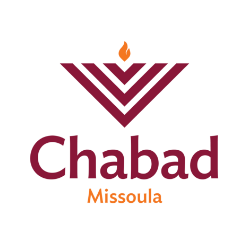 Rabbi Chezky Vogel was born and raised in Rochester, NY where his parents serve as directors of Chabad of Monroe County since 1981. He received his early education in the local Jewish day school and went on to study in Detroit, Michigan and Israel, and achieved rabbinic ordination in 2014. His experience in children and adult education and community work includes programs in Israel, Brazil, Ukraine and all across the USA. Mrs. Rochi Vogel grew up in Brooklyn, New York, where her parents serve as directors of The Shluchim Office, the international center for Chabad rabbis and their families. After graduating from Shoshanat Yerushalayim Seminary in Jerusalem, Israel, Rochi dedicated herself to Jewish community service in various countries including Sweden and Germany and in various cities across the US. Her passion for teaching led her on a two year teaching career before finally taking on the administration of the Nigri International Online School. 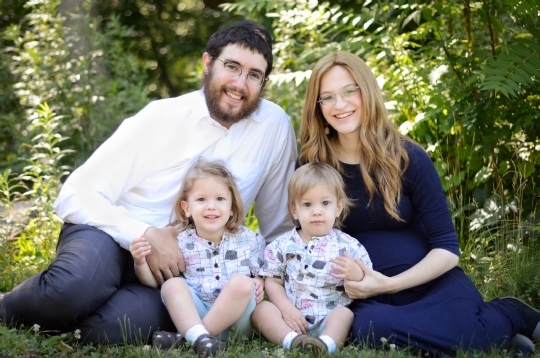 Rabbi Chezky and Rochi married in New York in 2014, and have three boys; Mendel, Levi & Leibel.